I don't feel like i haven't got that many favourites this month because i don't quite know where the month has gone. 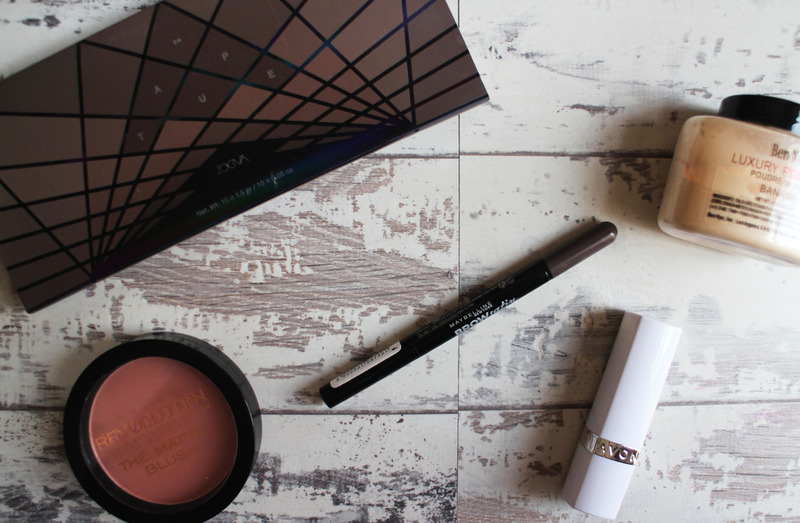 It doesn't seem all that long ago that i was writing my April Favourites post, it's crazy. It scary to think that next month we are half way through 2016 already, it's so bizarre because it feels like New Year's Eve was only last week. As we venture into a new season, i always try to switch up my make up to suit the season. 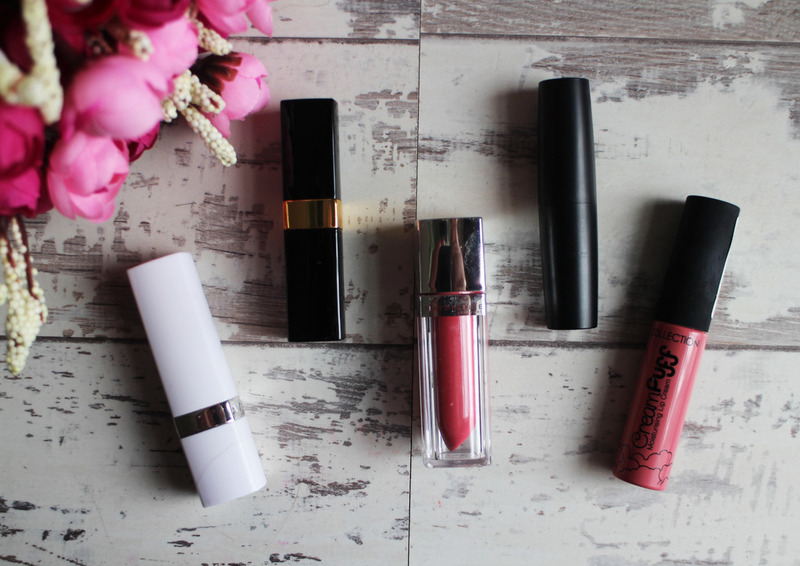 I've adored wearing my bold berry and plum lips and whilst im struggling with the thought of saying goodbye, im also excited to bring out my pinks and corals and all those beautiful spring shades, so i thought i'd share with you my current spring lip picks. 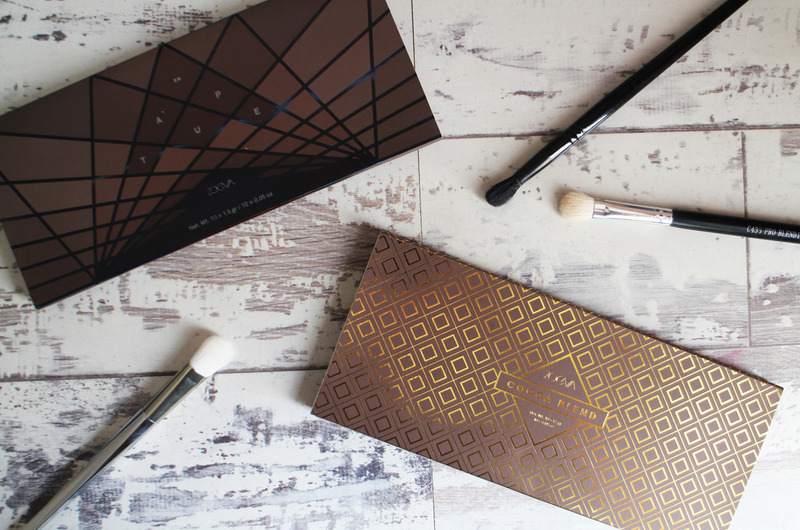 I most definitely did not need anymore eyeshadow palettes but after reading Charlotte's post - i found myself browsing the Zoeva Palettes on Beauty Bay, and before i knew it En Taupe and Cocoa Blend were on the way to me. I still really enjoy watching youtube but as time goes on i find myself much preferring to watch youtubers that have a bit of smaller following than the likes of Zoella, Tanya Burr etc... I still enjoy those but i just find 'smaller' youtubers are just a lot more enjoyable, they're much more relatable and authentic. 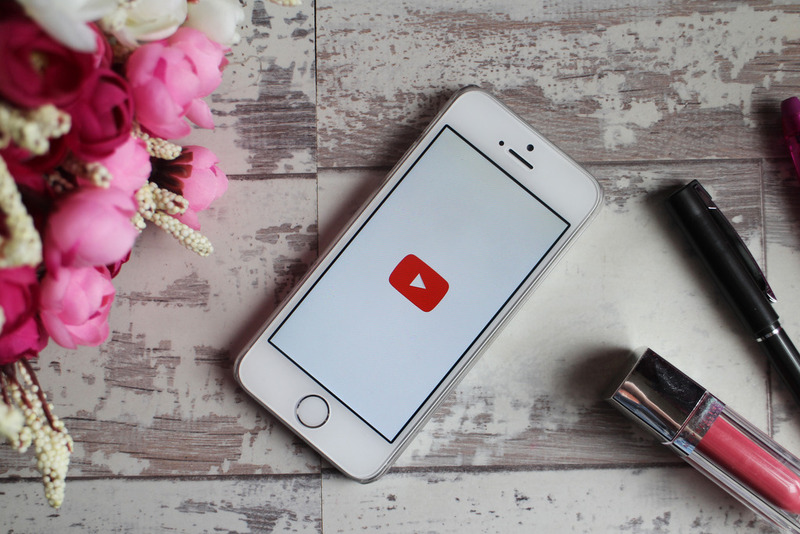 So today, I'm going to share with you 6 youtube channels that i am really loving and the moment and that i think you should start watching. I go though phases of ordering loads of cheap random bits and bobs off Ebay - it's mostly a result of boredom but i thought you might like to see what i got. 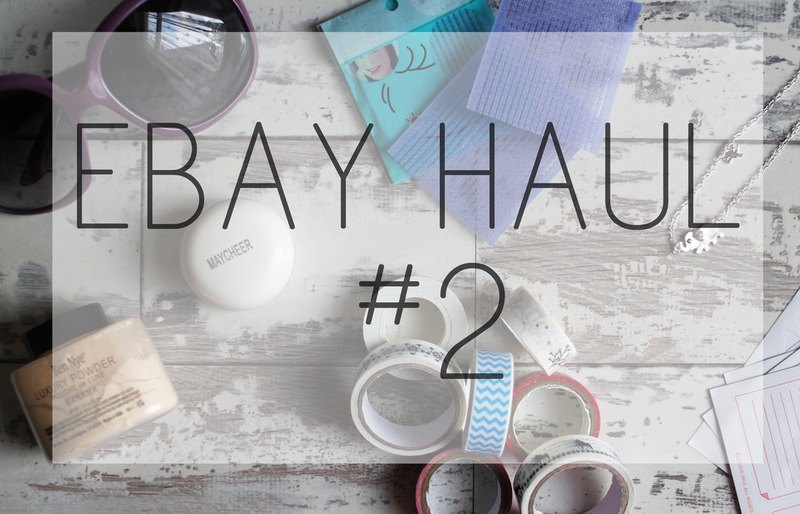 I actually have a lot of other things that im waiting on too so there will definitely be another haul at some point. 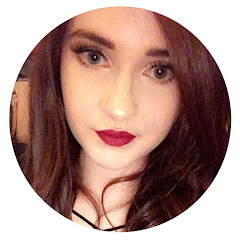 Natural Collection is one of those budget brands that has been around for as long as i can remember; it's basic, natural and affordable but it's been a brand that I've not paid very much attention to so when i was offered the chance to try some products from Natural Collection, i was rather intrigued. 365 days ago, i lost someone very important to me. 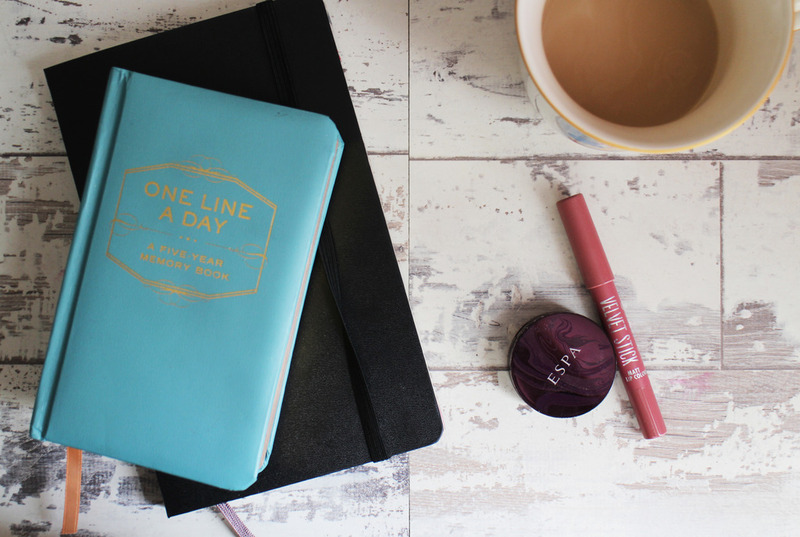 I have some blogger guilt that i feel i need to admit before i write this post. 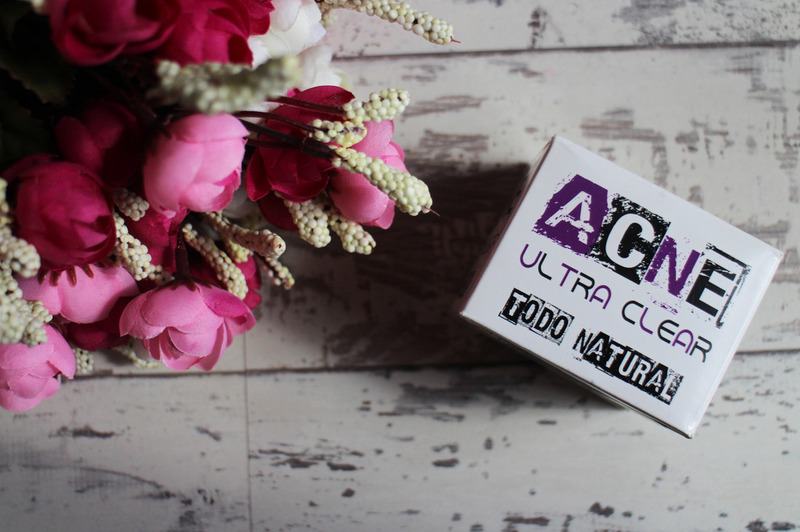 I don't actually have acne; when i saw the email offering me the Acne Ultra Clear Face Cream* i thought my sister might really appreciate it because she does and it sounded really good so i agreed to testing it out. I didn't tell my sister about it until it came (thought it'd be a nice little surprise) but she's really fussy with what she puts on her skin and didn't want to mess with the products she was already using. This is entirely my own fault and i should have asked her first because I'm going to be unable to give you an accurate review in terms of how it works with acne but i have been trying it out myself on my own little breakouts. 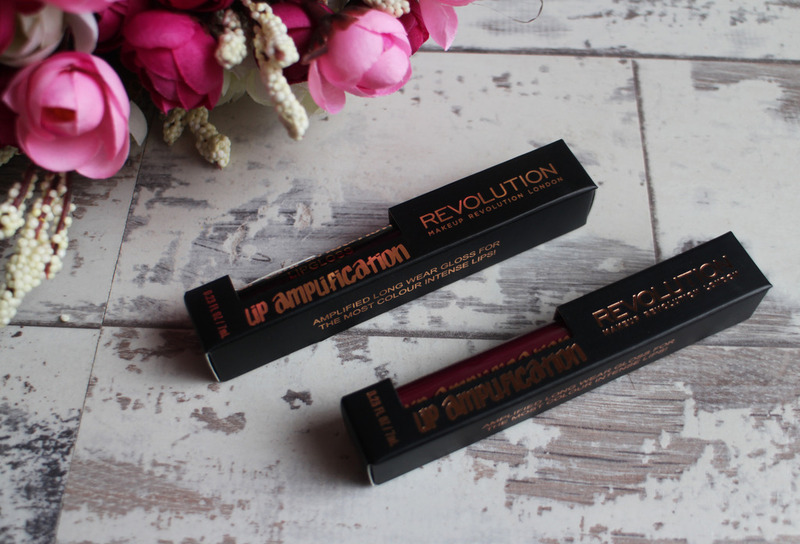 When i saw the new releases of the Make Up Revolution Lip Amplification Lipgloss; i was straight onto the website making an order, i had no idea what to expect but they look amazing and i was instantly hooked by the shades. I ordered Maximum Joy and Conviction and i waited what felt like forever for them to arrive. I'm a little disappointed that ive only managed to read 6 books so far this year, ive found myself going through phases of reading books really quickly or just not making time for them at all. 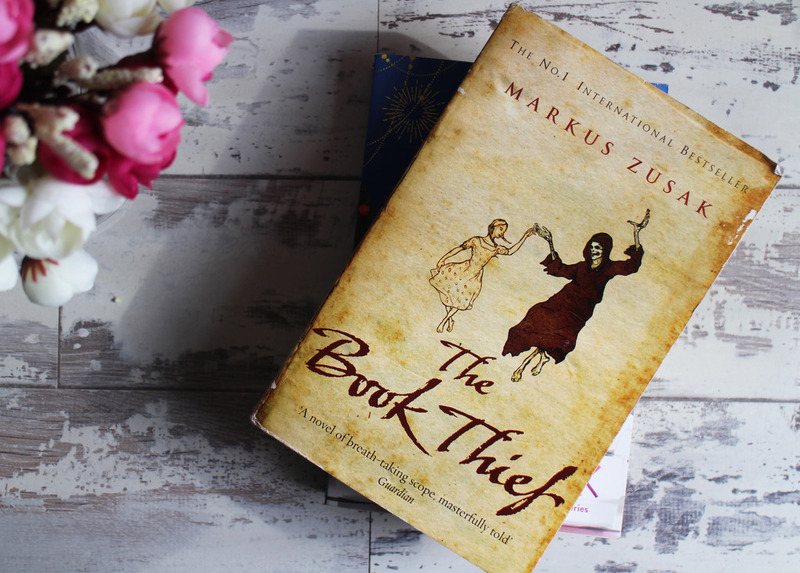 Here's my thoughts on the six books i have read. I'm very very late to the bandwagon with the Collection Cream Puff Lip Creams. They have been featured a lot in the blogosphere and although i was keen try them, i just never did. Until recently when i was watching one of Faye's video, she features this lip product in nearly all her videos and i decided i finally had to try it.